 CII Indian Women Network organized a webinar on ‘Women and Health Issues - (Part 1)’ on 28th May 2015 from 1500 hrs – 1700 hrs. This webinar focused on UTI (Urinary Tract Infection) problems that women face. As a woman, you've battled the cramps and PMS. Chances are, unfortunately, you might have to cope with UTI too at some point in life. While it may not be a scary ailment, it sure is painful. In some cases, it can be treated naturally while some severe infections need medication. Urinary tract infection (UTI) is a serious and common health problem that affects millions of people each year. It occurs more commonly in women than men, with almost half of the women population suffering from this infection at some point in their lives. Recurrences are common. This webinar focused on the causes, symptoms, treatments and also tips on prevention of UTI problems that women face. Eminent speaker for this webinar was Dr Aarti Joshi.